What Happens After An Audio Video Installation for your Business? More than You Expect! 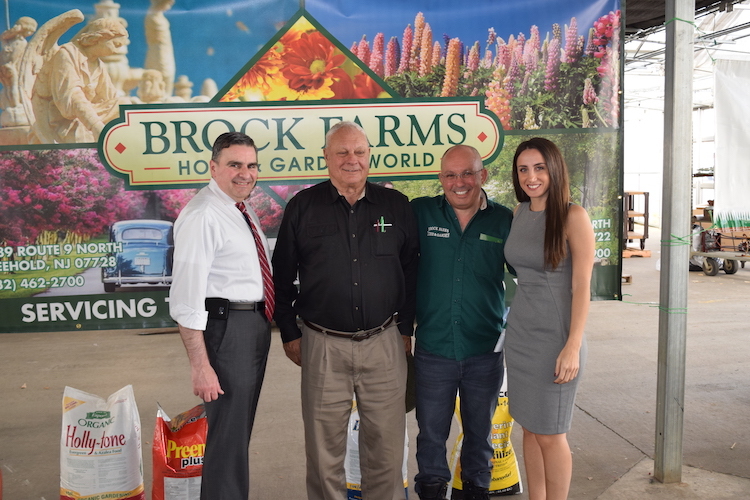 Glen Dalakian, Ed Brock, Ed Brock Jr., and Kymberly Mate at the Brock Farms University. CSAV prides itself on nurturing long-term relationships with our clients, and our many ongoing projects that exceed the expectations for traditional audio visual companies. After a commercial sound and video installation, we continue to build our partnerships and help our clients grow their businesses. Of course, after an installation, you can count on us for our impeccable and reliable customer service as well as our 3-Year-Exclusive-Warranty Policy, but our customers also often call on us for solutions you cannot ask your typical Audio Visual company. For example, Glen Dalakian was invited to speak at the Brock Farms University business development course on February 20, 2018.
landscaping clients, they knew they could rely on CSAV for more than just sound and audio video; they knew they could find a passionate advocate and speaker who can enliven and inspire their customers. In addition to being President of CSAV, Glen is also President of the Colts Neck Business Association, a writer, and a frequent guest speaker at business seminars. 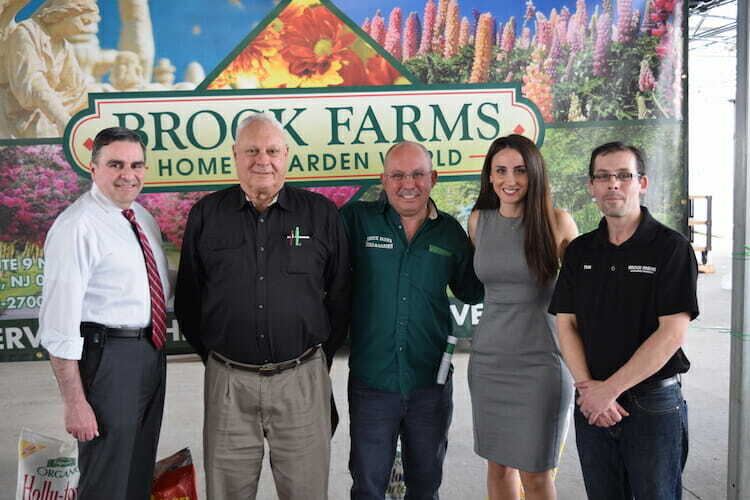 Glen and his assistant Kymberly Mate, attended the Brock Farms luncheon & University to engage with the guests and share business growth insights. Glen also delivered an enlightening and helpful presentation filled with Business Tips geared toward the group at hand. As a team, CSAV engages state-wide to network and nurture business connections. 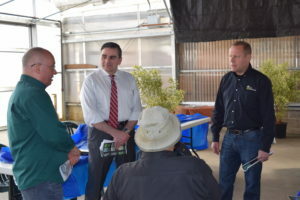 We connect with the community at local chamber events and business development seminars such as the Brock Farms University. We aim to improve ourselves with continual education and self development. Furthermore, we share these insights with our customers as well.